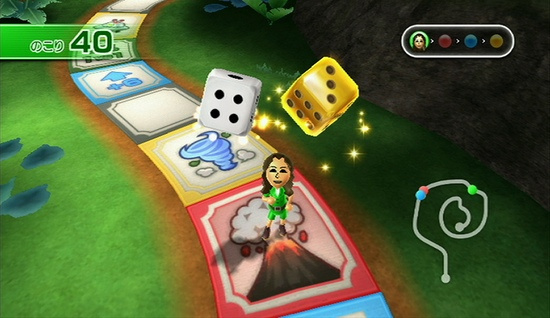 Sharing the instant accessibility of titles like Wii Sports and Wii Fit, Wii Party brings more than 80 different mini-games into your home. 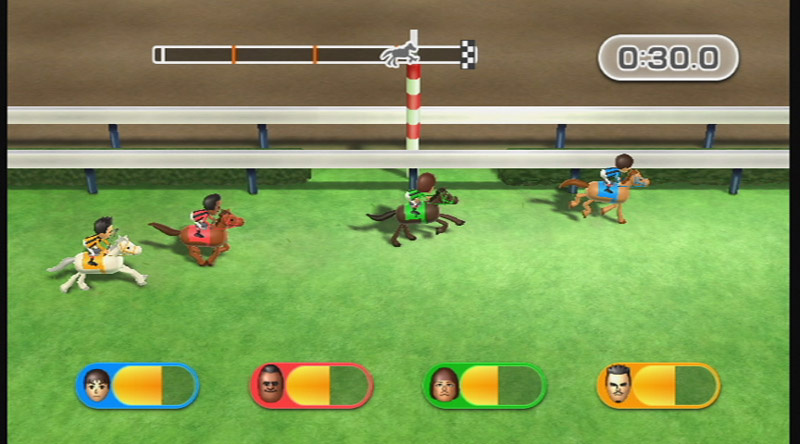 The inventive game offers non-stop fun and unparalleled variety as you, your family and friends grab up to four Wii Remotes and try your hand at a host of inventive and intuitive gaming experiences. 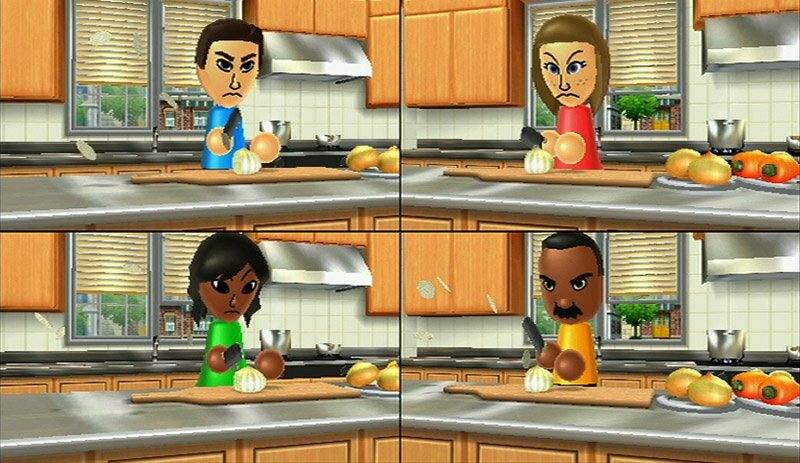 To add to the enjoyment, you’ll play as your Mii character and see them in action like never before! 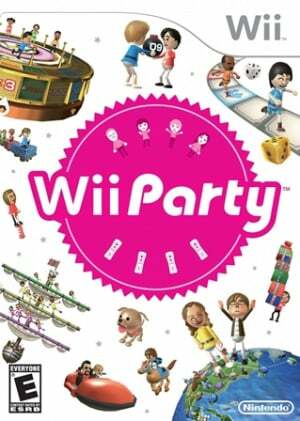 With 13 different game modes to get to grips with, Wii Party will be the life and soul of any gathering as you enjoy games that refine the traditional party videogame experience. 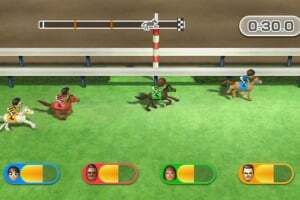 For the first time, the action away from the television screen will be as important as what’s displayed on it as House Party mode turns your living room into a pivotal part of the game play. 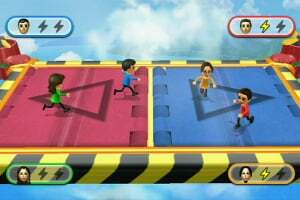 On top of the new level of interactivity introduced by House Party, Wii Party also includes Pair Games and Party Games modes - both of which keep the varied challenges coming thick and fast as you cooperate or compete with fellow players. 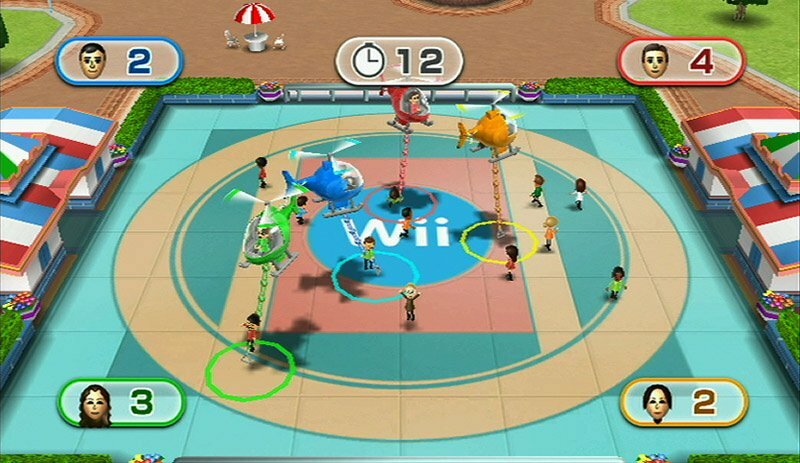 There’s something for everyone in Wii Party, and you’re invited to get in on the fun when the game arrives in Europe on 8th October 2010. Party on! 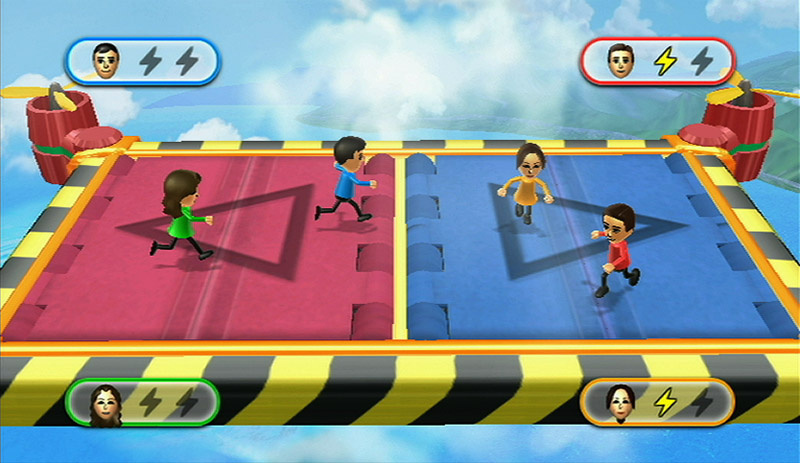 Hide ‘n’ Hunt (2-4 players) – one player hides the Wii Remote(s) somewhere in the room, whilst the other players wait outside. All the players are then invited back into the room to start the search. 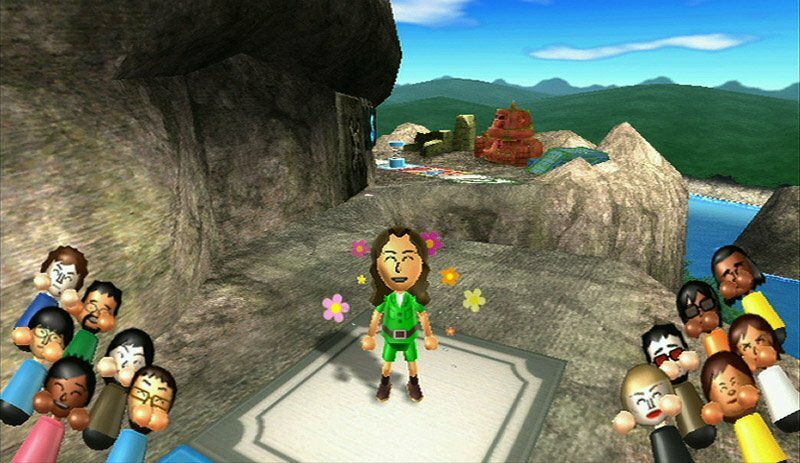 Their only clues are the sounds made by the Wii Remote(s). 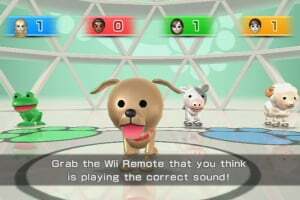 Animal Tracker (2-4 players) – players listen for the animal sounds coming out of the Wii Remote controllers and decide which one is the correct animal. 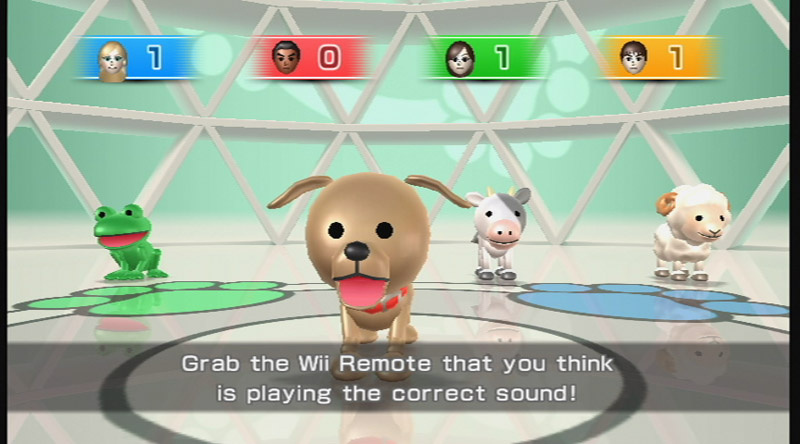 Whoever picks up the -correct Wii Remote first is the winner. 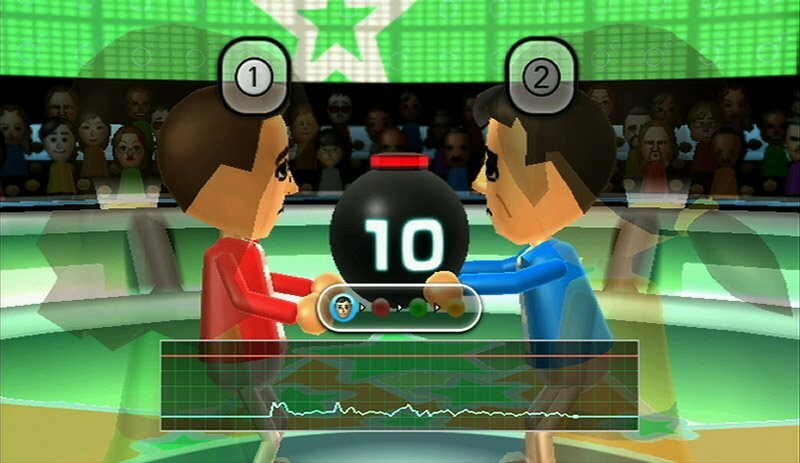 Time Bomb (2-4 players) - a game where the players pretend the Wii Remote is a bomb and must pass it around without shaking it. 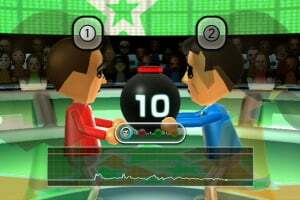 Word Bomb (2-4 players) – similar to Time Bomb, however, instead each player has up to 10 seconds to say a word from a given category. If the player doesn’t say a relevant word and press the A Button in time, then the bomb explodes and it will be game over. 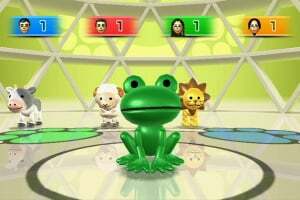 Buddy Quiz (3-4 players) – one player chooses (or is randomly chosen) to be the ‘Buddy’ and then has to answer a set of questions. The rest of the players then have to predict how the ‘Buddy’ would have answered. 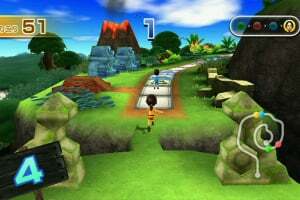 Board Game Island (1-4 players) - players take it in turns to roll the dice and advance along a single route towards the summit of the mountain. 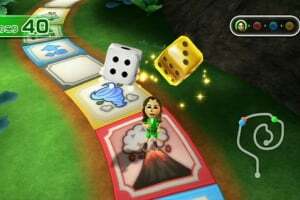 At the beginning of each turn, everyone plays a mini-game, and the order the players come in determines which bonus dice they receive. This is a board game like no other – expect the impossible. Globe Trot (1-4 players) – a board game that has you travelling the world to earn souvenir photos. 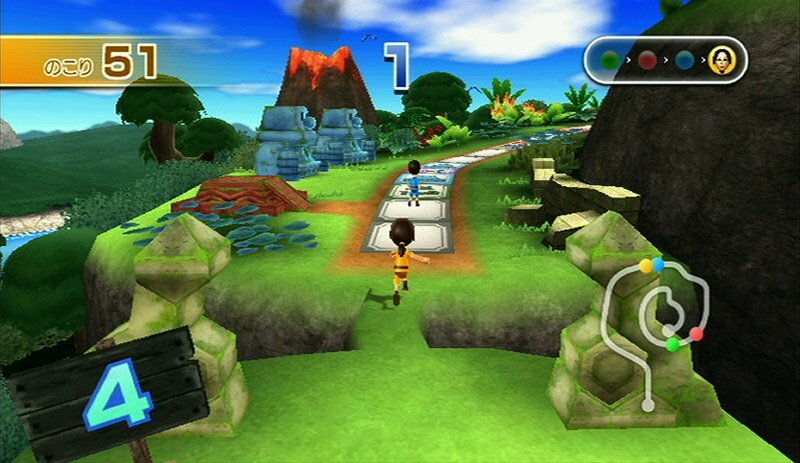 The players must select one card at a time from the cards they have in their hands and advance the stated number of spaces towards the country they are aiming for. 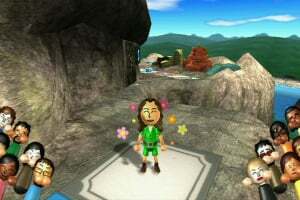 There is also a minigame before each turn, and based on the results, players win coins which they can use to buy movement cards and souvenir photos. 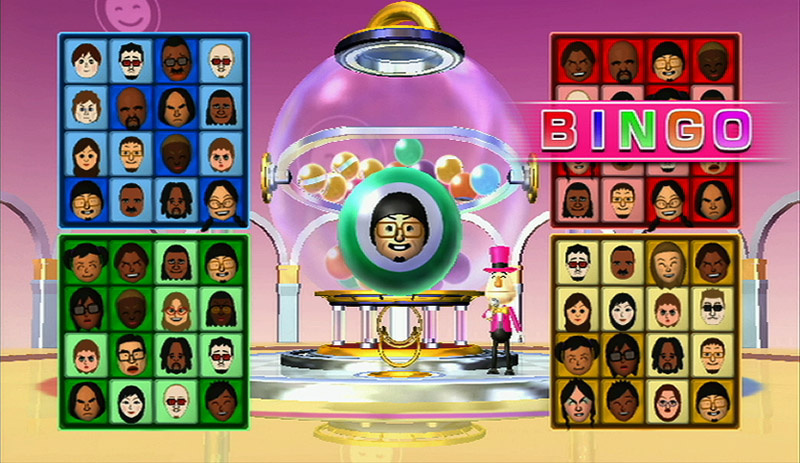 Bingo (1-4 players) - each player receives a bingo card covered in Mii characters. 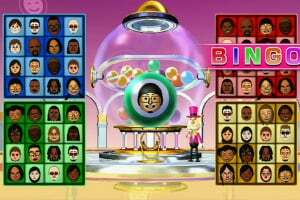 If a “Mii Ball” comes out of the bingo machine, you have to check off that Mii if it appears on your card, while if a “Mini-game Ball” appears, you play a mini-game. 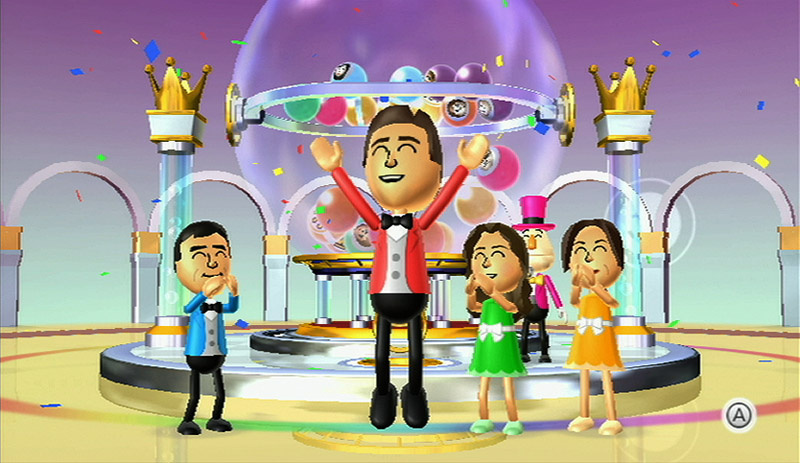 The winner can check off any Mii of their choice. The winner is the first to make a line horizontally, vertically or diagonally. 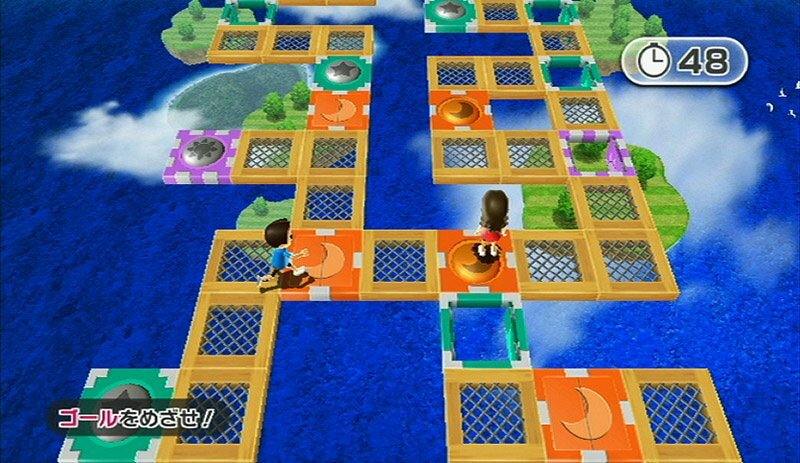 Swap Meet (1-4 players) – Have fun matching Mii characters wearing the same colours and playing minigames. 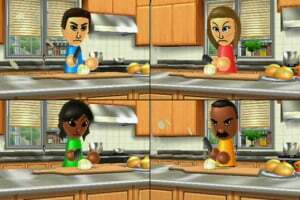 The aim of the game is to make each row consist of Mii characters wearing the same colour. 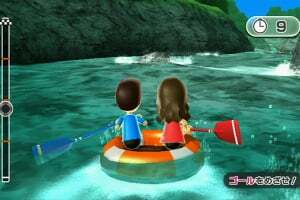 Spin Off (1-4 players) – each Mii takes a turn to spin the wheel by holding the A Button and flicking the Wii Remote. Depending on where the wheel stops, you could be in for some point-scoring medals. 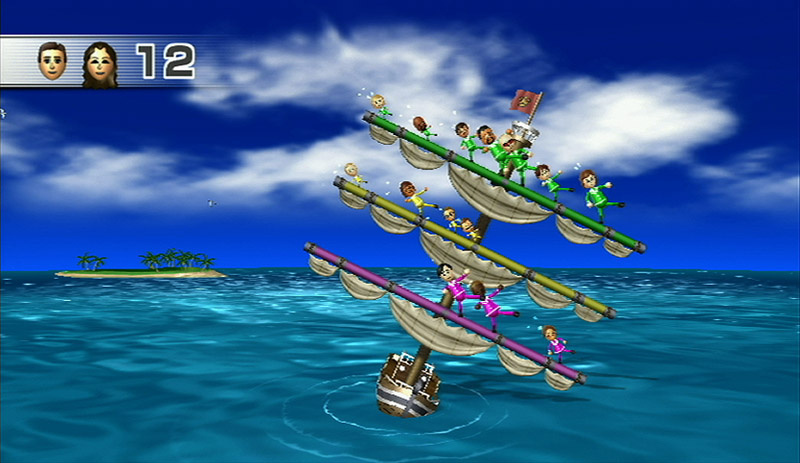 Balance Boat (1-2 players) – this game involves working together to place Mii characters on a ship in perfect balance so that the ship does not tip left or right and none of the Mii characters fall into the sea. 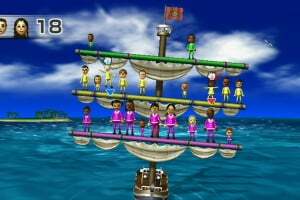 You clear the game if you manage to place 20 Mii characters on the ship. 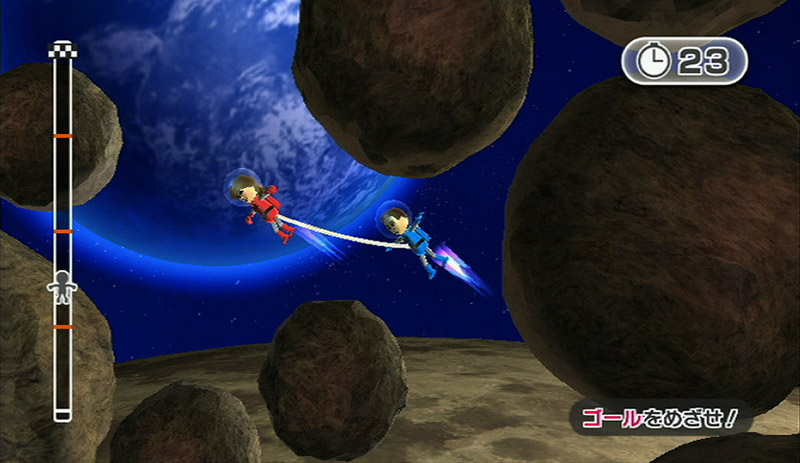 The two players attempt a mini-game together, and if they manage to clear it, they will each have to place a Mii of the same size. However, if they fail to clear the mini-game, the Mii characters will be different sizes. 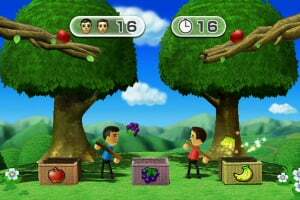 Friend Connection (2 players) – two players complete a simple test of how in tune they are and play a mini-game together. The results are used to judge how close they are as friends. Do you think you’re completely in tune with your friend’s tastes and opinions? Play this dynamite little game to find out! 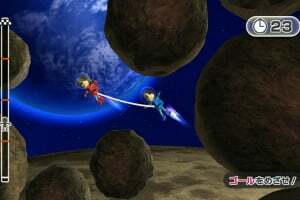 Match-Up (1-2 players) – a take on the classic game of pairs. 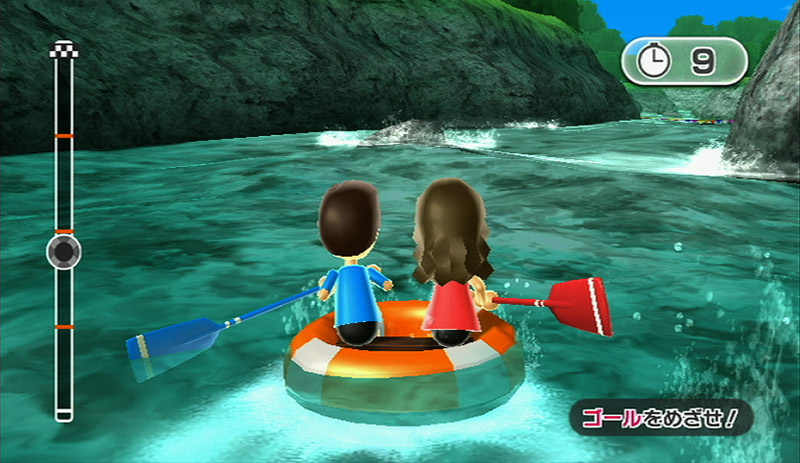 Match paired Mii characters in the park area, but be careful not to lose any hearts. 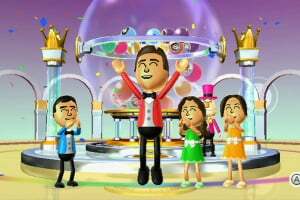 Looking good, Nintendo! 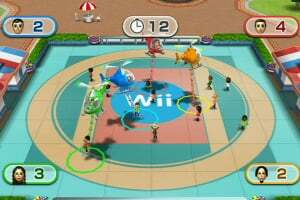 Continuing with your Wii ___ ideas is always good! 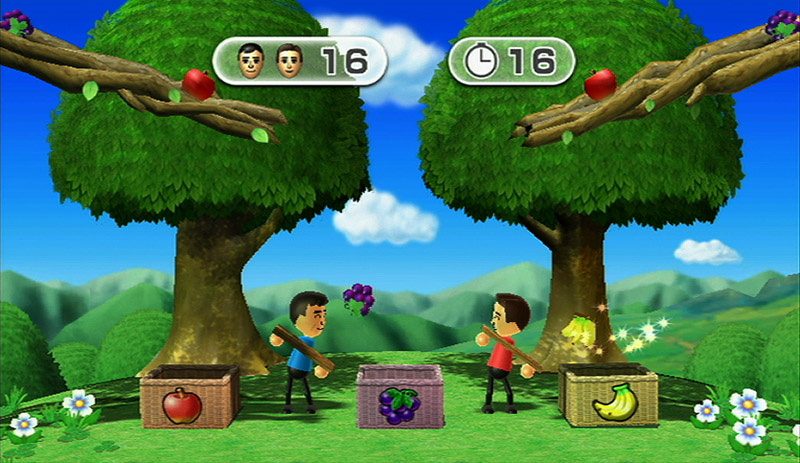 I hope this is going to be better than Wii Play. 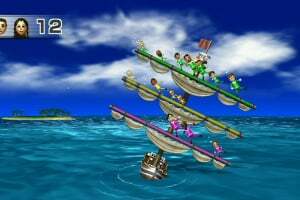 @miletich3 I know right Why not a Mario Party game. 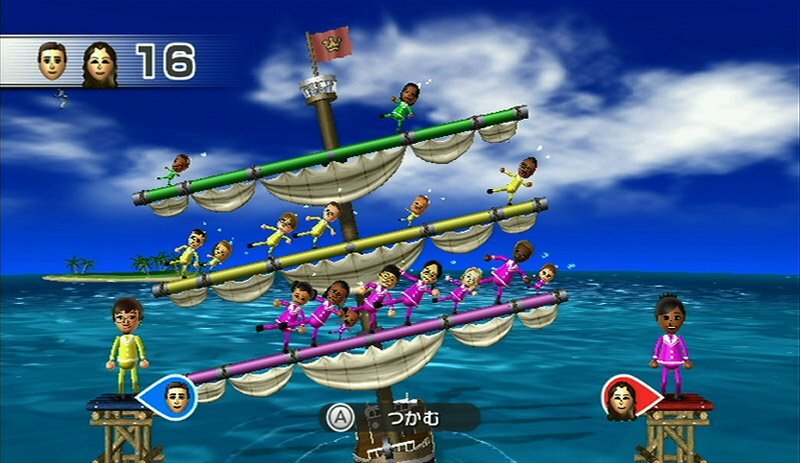 This is getting me worried about the Future of mario Party games. 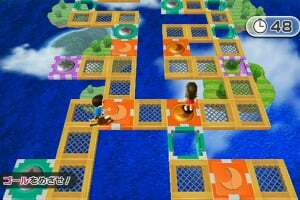 But this looks like a decent game. 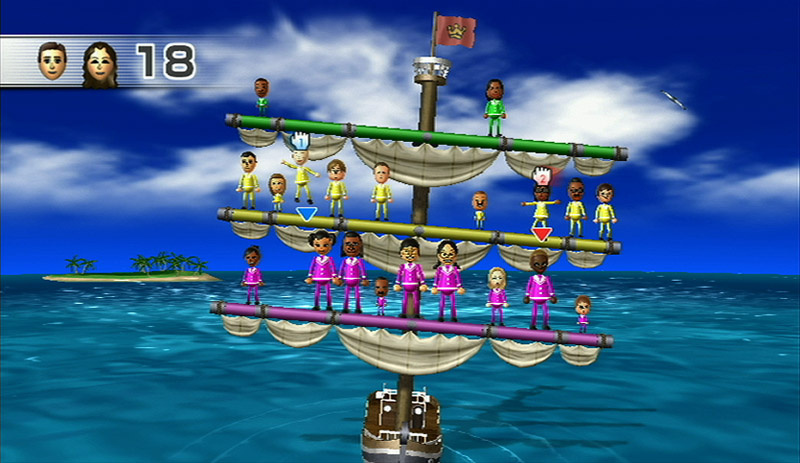 I'm starting to think that nintendo won't make another mario party. Still, this looks fun! 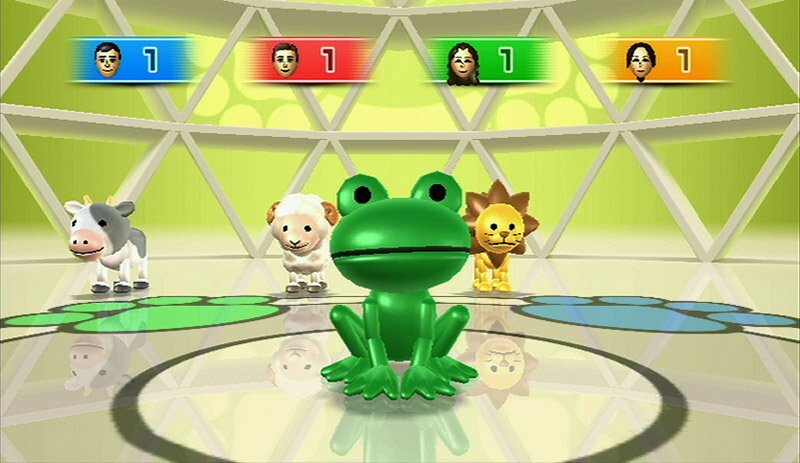 I have never found Mario Party very fun... :/ I like Mario Kart better. 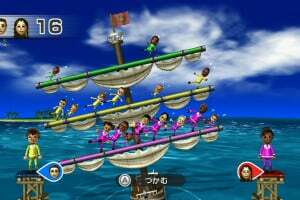 Its sad because this tell us theirs not gonna be another Mario Party game. The actors in that commercial are really good! Better be better than Wii Play. Already played jp version. It's very funny and I think it's the best party game.